Chess in the Schools College Bound students are always busy! We encourage students to have jobs, internships, and further their education during the summer. 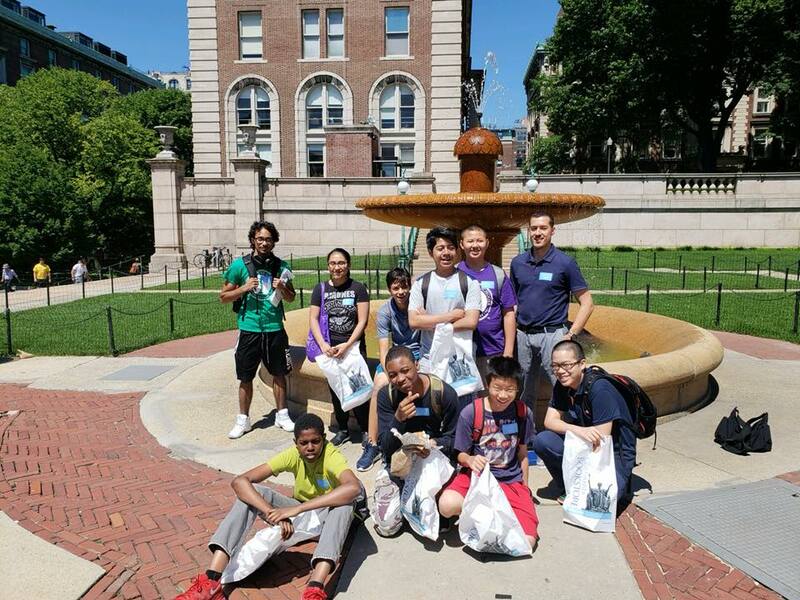 Twenty students took part in our three-week Summer Academy program. Chess in the Schools provided them with cultural outings, community service, reading and writing, and of course chess. Each student received a new journal to document their summer. Every day of Summer Academy started and ended the same way: with quiet reflection time in the journal. The first week, they were hesitant about reflection time and the sharing that came after. By the final week, they eagerly anticipated it, and we had to dedicate more time to accommodate to everyone who wanted to share. On the last day, they were given their journal to bring home and we encouraged them to continue the practice of journaling. Summer Academy also brought the students out of the classroom. The group visited one museum each week, starting with the Whitney, right off the scenic High Line. For most, this was their first time on the High Line and at the Whitney. 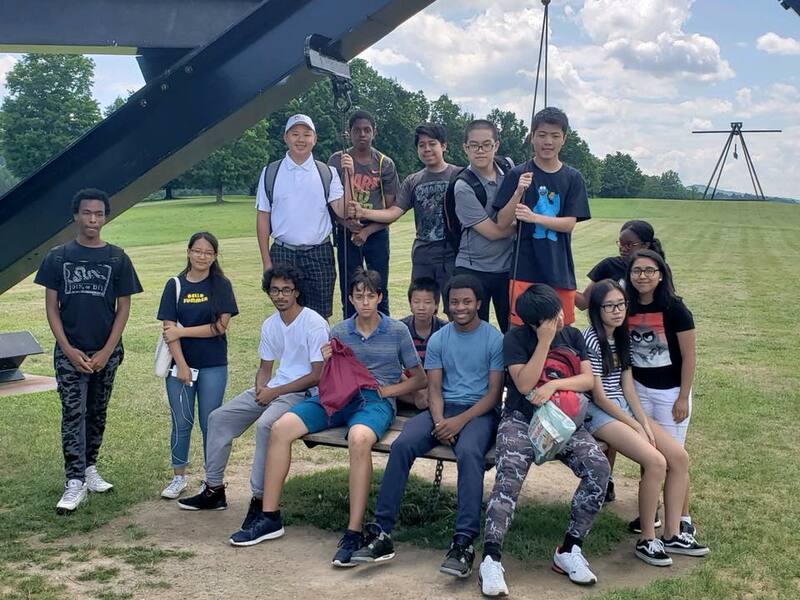 They thoroughly enjoyed the works of David Wojnarowicz, the powerful pieces from “An Incomplete History of Protest,” and of course the great outdoor spaces the museum offers. The next art experience was a trip to Storm King, the outdoor sculpture museum an hour north of the city. Here our city natives were out of their element. They explored the expansive acres of Storm King, stumbling onto secluded groves, discovering unusual sculptures. They ended the day with a footrace on the open grass fields. 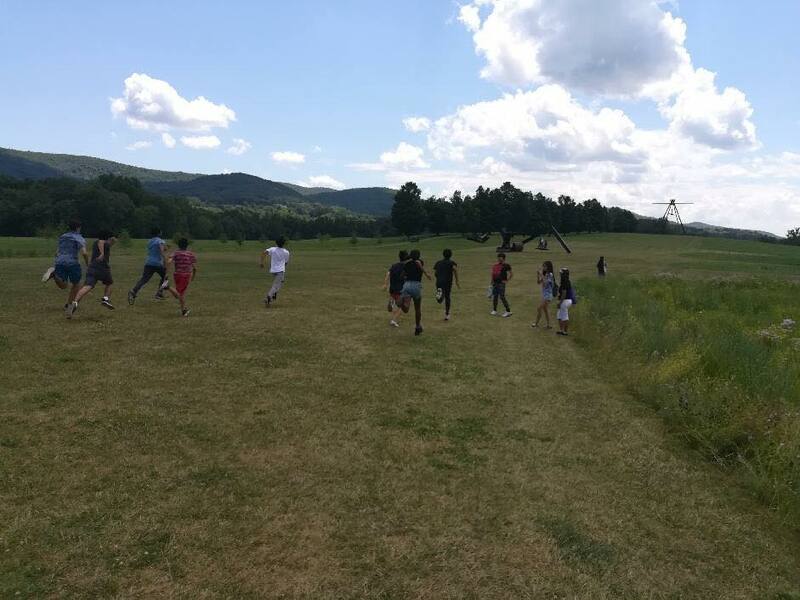 The students loved the chance to get out of the city and enjoy art in nature. Our final museum trip took the students back in time to medieval Europe at the Cloisters in Fort Tryon Park. Despite being New Yorkers, many students had never been up to the Cloisters and were blown away by the castle. A clear favorite at the Cloisters was the outdoor garden. Omar James, a rising junior, commented, “I sat in the garden, closed my eyes, and opened my mind”. Our day dedicated to outdoor community service turned out to be the rainiest day in July. 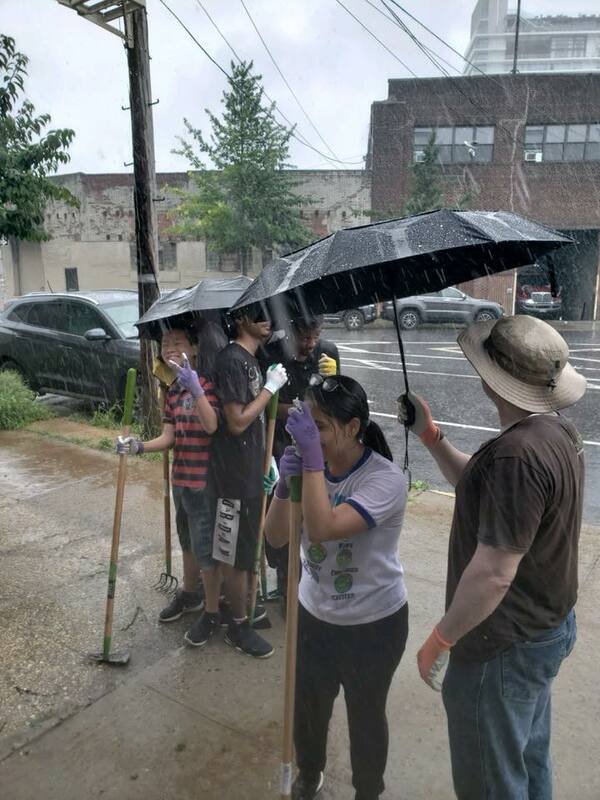 Ten minutes into our project with nonprofit Trees NY, the rain started to come down. Undeterred, the students worked in the rain, clearing out beds of invasive weeds and plastics. Once the skies cleared, they applied mulch to protect the trees and ensure a beautiful New York City block. 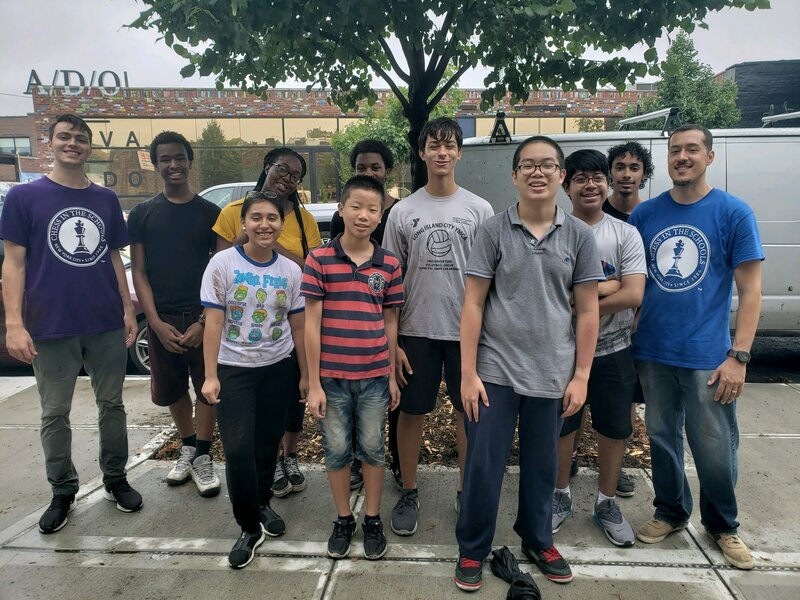 Without the Summer Academy program, these twenty students would not have had a productive summer. 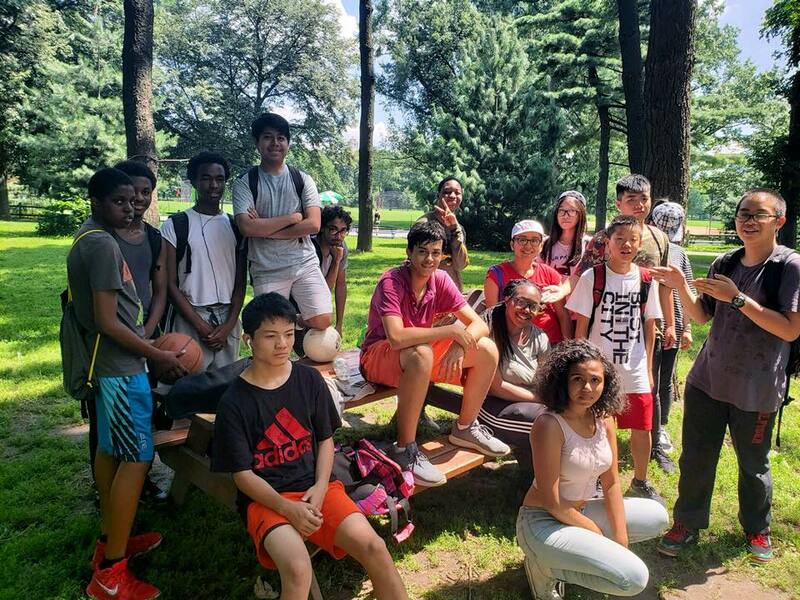 Instead, their summer was enriched through practice in writing and chess, exposure to art treasures, and experience in community service. They agreed that Summer Academy went by too quickly.